The Hampton by Hilton Warsaw City Centre is listed as a Category 3 hotel but prices as a Category 2 hotel. That means you can book it for 10,000 Hilton points per night instead of 20,000. Or if you are an elite, you can book the hotel for 40,000 points for five nights instead of 80,000. 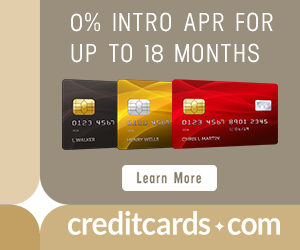 I noticed this as I was researching ways to spend points earned from the Citi® Hilton HHonors™ Visa Signature® Card with 75,000 bonus Hilton points after $2,000 in purchases within the first 3 months of account opening. The card comes with automatic Silver elite status. Warsaw is an awesome city, and far less touristy than Krakow, and the hotel is well situated in the center. What Category is the Hotel? In 2013, the hotel was a Category 4 hotel requiring 20,000 to 30,000 points per night. I do not see when its category was changed, but it is now listed on hilton.com as a Category 3 hotel, meaning it would cost 20,000 points per night year round. But if you run an award search, the hotel prices at 10,000 points per night, the Category 2 price. I don’t know if listing it as Category 3 is a typo or pricing it at 10,000 points per night is an error. It’s not a very expensive hotel, going for about $71 per night in August on the EASY CANCELLATION rate. But paying 40,000 points for five nights instead of 1,250 zloty ($330) is a very good 0.825 cents per Hilton point. 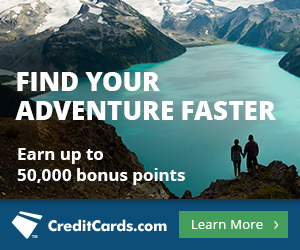 At that rate, the 75,000 point bonus on the Citi® Hilton HHonors™ Visa Signature® Card would be worth $619. If you’re looking at a trip to Poland, you can book the Hampton by Hilton Warsaw City Centre for 10,000 points per night or 40,000 points for five nights. 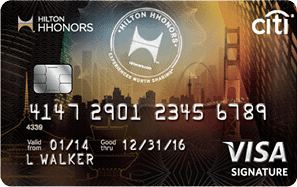 The Citi® Hilton HHonors™ Visa Signature® Card with 75,000 bonus Hilton points after $2,000 in purchases within the first 3 months of account opening. The card comes with automatic Silver elite status. It has no annual fee ever. It is absurdly low “point price” for a great hotel in the city center. In the past, I stayed in Warsaw Hilton for 7500/night and Airport Hampton Inn for 5000/night. This happens since Warsaw has overinvested in its hotel infrastructure and supply usually substantially exceeds demand. But be aware that wonderful 5* hotels offering routinely great breakfast, such as Radisson Blue or Hilton, can be often booked for $50-100/night on weekends.